Whether owning a single buy-to-let house or a portfolio of several properties, landlords will at some point or another need to instruct a property Valuation Report. Obtaining an accurate Valuation can prove crucial where buy-to-let properties are concerned as a certain loan-to-value level is often required by lenders. Lea Hough have experience in working for lenders and landlords alike in the preparation of Buy-to-Let Valuations across Lancashire – both when we are directly instructed by the landlord and when instructed via lenders. Landlords will often return to us each time they are looking to buy a property and need a Valuation Report to secure lending. The other main way we assist landlords (and their lenders) is when an existing asset is being re-mortgaged. For example, landlords may be able to re-mortgage a property that has increased in value, then use some of the equity released to purchase further properties. Alternatively, landlords that are looking to reduce their portfolio may use our valuation services to plan out a strategy for how to sell their properties and make the best use of capital gains allowances. 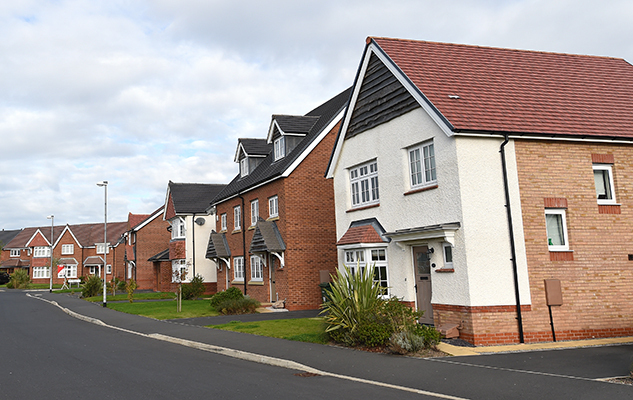 During buy-to-let property Valuations, one of our qualified RICS Registered Valuers firstly undertakes a physical inspection of the property; taking into consideration a number of attributes such as size, condition specification and location. By then using their local knowledge and using evidence from comparable sales an accurate valuation can be determined. As well as Valuations for residential property landlords, Lea Hough also has an active client base of commercial clients – both landlords and tenants – that instruct our Valuation and Building Survey experts. Buy-to-let property Valuations, along with Valuation work for any purpose, will always be completed by a RICS Registered Valuer when you instruct Lea Hough. We believe in upholding professional standards and by putting each member of our Valuation team through the RICS training programme, clients can be assured that all Valuation instructions are completed in accordance with RICS Valuation Standards (the Red Book) and relevant legislation, and by a professional with the correct knowledge and competence in this particular field. For more information about obtaining a Valuation Report for a buy-to-let property or a number of properties in your portfolio, please contact us.